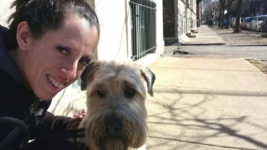 Why You Should Use a Dog Walker — Even if You Work from Home! Check out the benefits of hiring a dog walker while working from home, and see how helpful it can be for both you and your pup! A June 2017 report from the Bureau of Labor Statistics claimed that 22 percent of American workers do at least part of their work from home, and the U.S. Census Bureau reported Chicagoans rank 11th in the highest percentages from 2006 to 2010 with employees working from home. While many might think of dog walkers as only required by those who commute to work, this is a service that can be greatly useful for those that telecommute. Check out the benefits of hiring a dog walker while working from home, and see how helpful it can be for both you and your pet. The actual outdoor space at home is specific to each individual, and this is especially true for those living in Chicago. Whether it’s an apartment pooch who doesn’t have access to a doggy door or a backyard that doesn’t provide much walking space, utilizing a dog walker can be a great way to give your pet that much-needed exercise without taking away from your work time. Hiring a dog walker can mean the difference between just taking your dog out to do their business and creating a meaningful social interaction for your pet. It isn’t always feasible to allow time for uninterrupted socializing with your dog when telecommuting. Using a dog walker can allow your dog to have time every day in which an individual is solely focused on them and their needs. A 2014 study by the Harvard Business Review showed that employees who work from home were more productive than those that went into the office. However, one of the biggest hindrances in working from home can be all the distractions that can take away focus. Hiring a dog walker can be a great way to allow yourself more time to concentrate on work without skipping out on playtime for your pup. 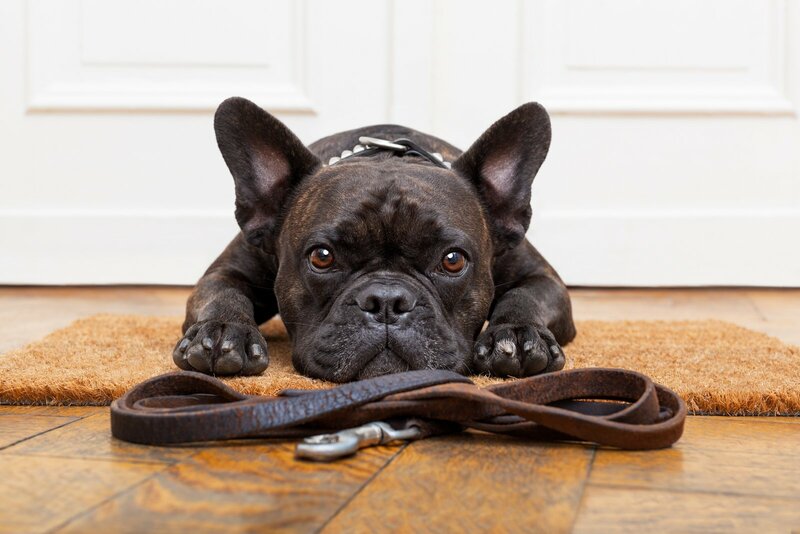 A dog walker can provide a consistent routine for your dog, which can help limit disruptive behavior at home. Providing stimulation and exercise, owners will start to see decreased accidents and disruptive behavior from their pet. 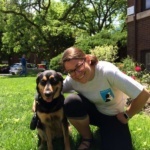 Hiring a dog walking company like Windy City Paws can be a great way to have access to all the tips and tricks of the trade, whether you’re looking for the best harness to use or advice on how to help your dog with his or her anxiety. Utilize their expertise, and think of it as a personal assistant for you and your dog. 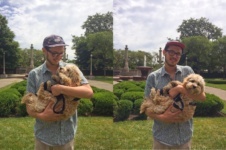 When hiring a dog walker through Windy City Paws, you are assured that your dog will be under the care of a professional with the experience and know-how to maintain a safe environment for your pet. You can rest easy knowing that your dog is in good hands while you are getting work done!